Pirelli Scorpion ATR you'll discover that off road it is tenacious and reliable, on road it provides comfort, excellent traction and resistance to wear. Pirelli Scorpion ATR you'll discover that off road it is tenacious and reliable, on road it provides comfort, excellent traction and resistance to wear. 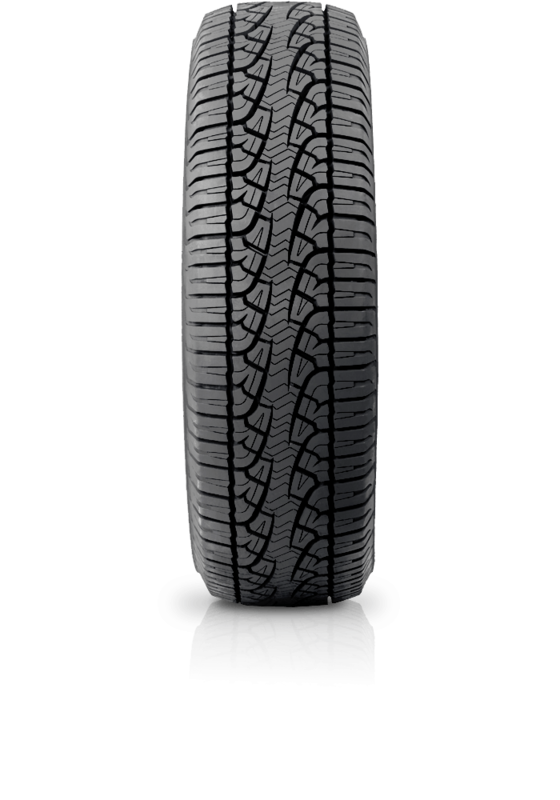 A versatile and safe tyre featuring a specific self-cleaning tread pattern. Scorpion ATR facilitates the most demanding off-road driving and resists the hardest shocks on uneven surfaces. Once back on the road it provides safety when braking and whilst cornering. It delivers a high resistance to aquaplaning and low rolling noise, which enhances the acoustic comfort in the cabin. Excellent traction in all road conditions. In all terrain environments from gravel to mud, it offers a reassuring grip.